Our natural environment is breath-taking to an extent that’s hard to put into words. New Zealand’s pure air, our sprawling forests and plains, our fresh and clear waterways and beaches, and all of our incredible and unique flora and fauna are why it’s such a huge part of our culture to spend time in the beautiful outdoors. With the knowledge of other environments of the world to put our own into perspective, we are so lucky with the natural resources we’ve been gifted, and anyone would agree that they’re worth protecting! Careless camping does have the potential to negatively affect our amazing environment if we aren’t careful – but we all have the ability to mitigate our impact through little, conscious choices when planning for our time in the outdoors, and through camping mindfully while we’re out there. We hope we’ve been able to offer some information (and maybe even a little bit of advice!) 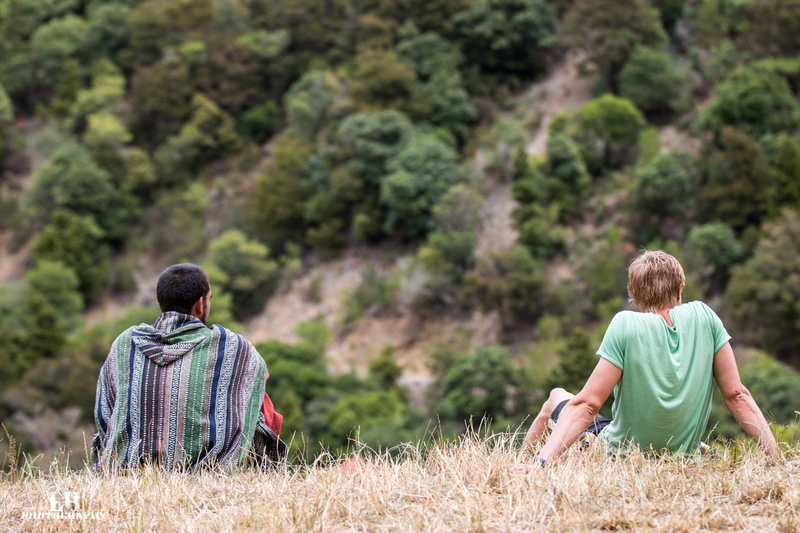 throughout this series, which we hope might find its way into the conscious camping habits of a few mindful campers out there (if you’ve missed anything you can check out the full series on our website here).